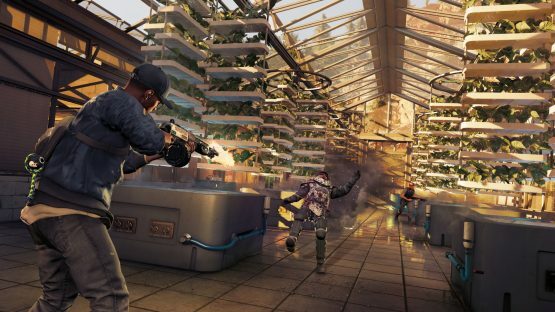 Earlier in February 2019, we reported on the possibility of the newest Watch Dogs game taking place in London and being released in 2019. Currently, this hasn’t been officially confirmed by anyone at Ubisoft, but some reputable sources have alluded to the fact that those reports are true. Most notably, Jason Schreier of Kotaku remarked on it. Given that we might be seeing Watch Dogs 3 this year, it does generate a discussion of what we’d like to see from the upcoming installment. With it supposedly taking place in London, there are some really cool things the newest game could explore. 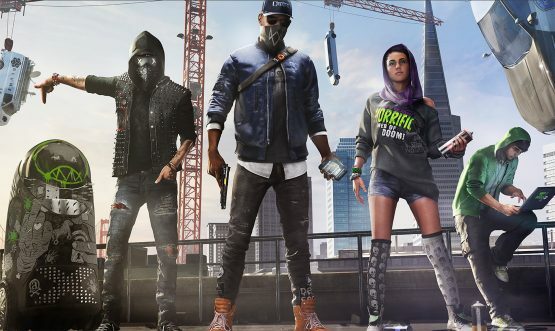 One feature that Watch Dogs 3 is supposed to have is the ability to choose the gender of the character you play as, which has become common with recent Ubisoft games. What Should Be in Watch Dogs 3? With that idea in mind, it would be awesome if Watch Dogs 3 had two noticeably different campaigns between the two genders. That might be asking a lot, but even something similar to the way Resident Evil 2 handled things, in which Claire and Leon’s campaigns were similar, but different enough to warrant two separate playthroughs could work well. Watch Dogs 2 did a great job of adding humor and a bit more of a lighthearted feeling, so seeing that explored even further in Watch Dogs 3 would be ideal. Especially with it taking place in London, there is a major opportunity for some British humor that could feel refreshing after the first two entries. It would also be neat if there was a way to completely finish Watch Dogs 3 without having to kill anyone. The idea of a hacker isn’t pushed as far as it could, and it’s noticeable when there are missions that require you to go guns blazing. There should be options for players who like to approach things more stealthily, as well as those who just want to go on a murderous rampage. This would even tie in to the point of having different campaigns between the two genders, as you’d be able to play stealthily in one and loud in the other. This next one is a bit of a stretch, but it would be incredible to see an improvement to the parkour to the degree of something like Mirror’s Edge or even Dying Light. The parkour in Watch Dogs 2 isn’t bad, in fact, it’s pretty good. But it does leave a little to be desired if you’ve played something like Mirror’s Edge. Adding a layer of skill to the movement and rewarding players who master it would be a great inclusion that could give the game an extra push. As the series gets more ridiculous, it would be bold for Ubisoft to embrace the silliness with Watch Dogs 3 and make it a more over-the-top experience. There are so many games that come out these days with a serious tone and not enough that are silly and weird, so Watch Dogs 3 could move in this direction to stand out. With the basis of hacking, almost anything can be done. Imagine a mission that requires you to assemble a huge robot and use it to defeat enemies. Or hacking into Area 51 to discover aliens. You’re a hacker—you can basically do anything. Watch Dogs is a special series because it’s so different from anything else Ubisoft does. The company has an opportunity to make it really interesting and unique with the next entry. If the rumors are true, it has the makings of a game that is taking a step in the right direction. It’s not surprising that we’re probably getting another installment in the Watch Dogs series, but since nothing has been officially confirmed, we can only speculate at this time. Once we hear an official announcement from Ubisoft, we’ll let you know. What would you like to see from Watch Dogs 3? Are you into the idea of it taking place in London or would you rather see it take place somewhere else? Let us know!